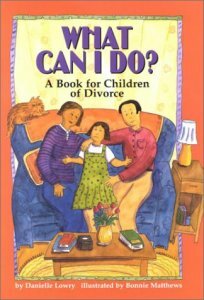 I thought it would be helpful to create a resource page that you can always come to for all of your divorce related needs. I’ll add to it as I learn more, but you’ll notice that in the future I will reference this page quite often. I recommend bookmarking it for your reference and convenience. Enjoy! “I’ve been there. And I stayed up for many sleepless nights trying to figure out the best way to break the news. 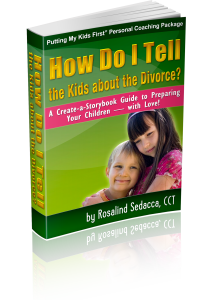 Ultimately I came up with an innovative, yet simple new approach that was very successful for me and the hundreds of other families that have been using it since I launched my book.” – Rosalind Sedacca, CCT. One afternoon, a boy wanders out of his mother’s house to mull over his feelings about his parents’ recent divorce and to hunt for a valuable item that has vanished. 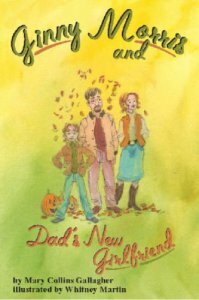 Told from a young boy’s point of view, this book addresses many questions that children may have while adjusting to remarriage and joint-custody situations. Ginny Morris’s parents are divorced, which is bad enough, but now her dad has a girlfriend! Ginny sorts through her feelings with the help of her best friend, her journal, and finally, some heart-to-heart talks with Mom and Dad themselves. 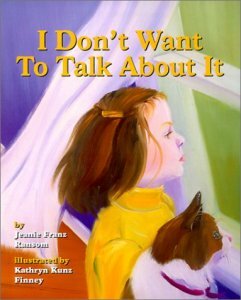 This book spotlights many of the day-to-day experiences of a child in joint custody and a wide range of solutions to typical problems. 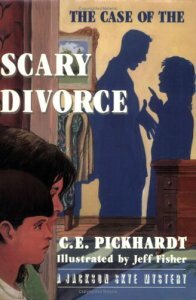 This story helps children understand what life will be like after divorce and learn that although some things will change, many other things will remain the same. 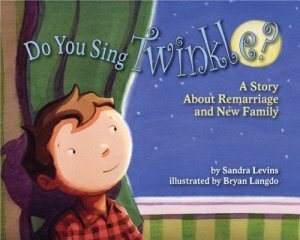 The book includes a comprehensive afterword that describes children’s common reactions to divorce and offers parents suggestions for helping their own children adjust and thrive. 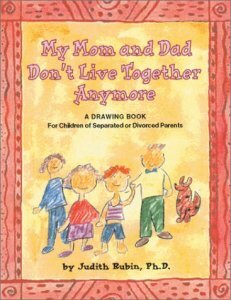 This drawing book encourages kids to explore their inner world through both pictures and words, helping them to understand themselves and feel better during the difficult time of parental separation or divorce. 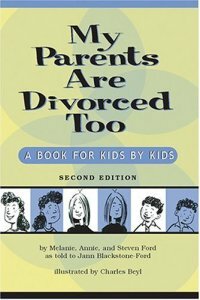 Melanie, Annie, and Steven Ford pack lots of simple truths and “I have been through it” advice into this wise little book about their struggles and triumphs through their parents’ divorce. 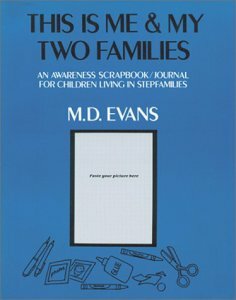 This unique awareness scrapbook/journal is designed for children in stepfamilies to work on with their parents, stepparents, foster or adoptive parents, grandparents or stepgrandparents, or other concerned adults. 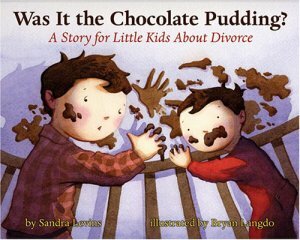 With this gentle story, young children can begin to understand that divorce is about grown-up problems, while getting comforting answers to their most pressing questions. 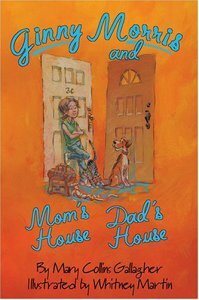 This book goes beyond “It’s not your fault” and offers kids real solutions and resources for dealing with the hard questions and feelings they face when parents divorce.